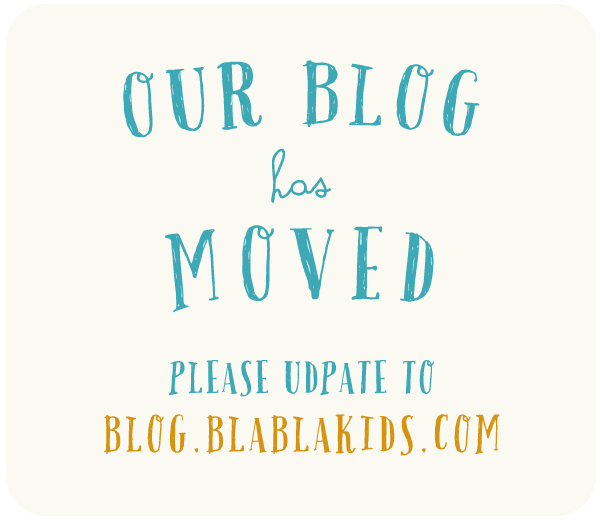 blabla kids: Our Blog has Moved!! The Blabla Blog has moved to a snazzy new platform. This space will no longer be updated, so we hope you'll visit the new blog.blablakids.com, and be sure to bookmark the new address so you can keep up to date with new content. 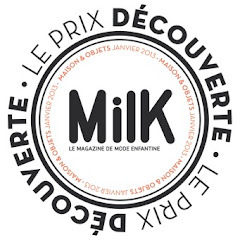 Click here to be taken to the new site!